29 crop varieties are now distributed under an open source license. There are now 29 kinds of plant varieties that are available under an open source license, reports NPR. On Thursday, a group of scientists at the University of Wisconsin-Madison debuted the Open Source Seed Initiative (OSSI), a set of seeds that can be used by anyone so long as they don't restrict use by others through patents or IP protection. The initiative is one answer to the heated battle between farmers and companies like Monsanto, which holds patents on plants that have features like resistance to certain herbicides or seeds that produce slightly different plants if they are resown from a first-generation crop. Soybeans in particular have been a point of contention, with both organic farmers who want to keep Monsanto's products out of their farms and commercial farmers who want the right to multiple generations from one soybean seed purchase. 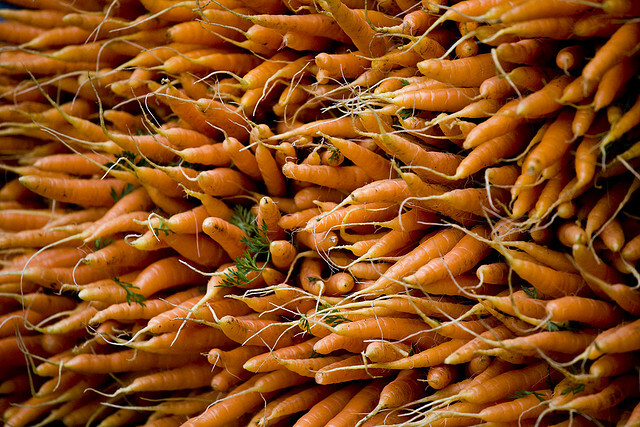 The OSSI includes 14 different crops with 29 total varieties, including carrots, quinoa, kale, and broccoli. The open pledge that growers must make to use the seeds covers both the current and future generations. NPR notes that the initiative is likely to have more impact for plant breeders, particularly at educational institutions, than for farmers. Casey Johnston / Casey Johnston is the Culture Editor at Ars Technica covering business, privacy, the Internet, and new media. She graduated from Columbia University with a degree in Applied Physics.